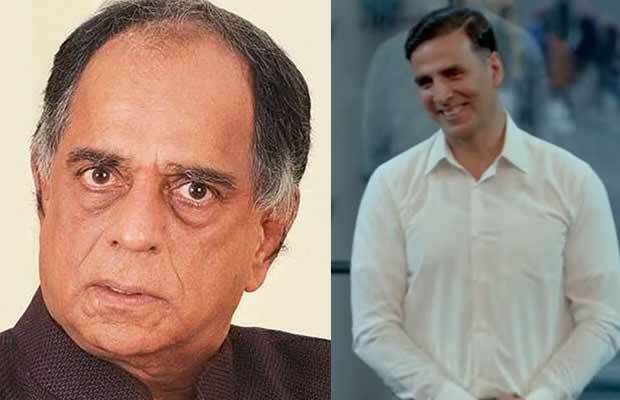 Pahlaj Nihalani Lashes Out At Pad Man Star Akshay Kumar And Why! Home BOLLYWOOD Pahlaj Nihalani Lashes Out At Pad Man Star Akshay Kumar And Why! Pahlaj Nihalani believes that stars like Akshay Kumar should not endorse pan masala brands! On one hand, the Bollywood star Akshay Kumar is getting praises from all over for his upcoming film Pad Man. On the other hand, there is someone who is criticizing the actor. And it is none other than the former CBFC chairman Pahlaj Nihalani. But it obviously cannot be for the film’s trailer. It is actually related to the recent banning of condom ads on television between the time frame of 6 am to 10 pm. The government of India banned these commercials saying that they are indecent especially for children. And can create unhealthy practices among them. Coming back to Akshay Kumar, the actor has garnered appreciation from both the masses and the people from the film fraternity. B-town celebs like Karan Johar and Bhumi Pednekar have congratulated the team of Pad Man for such a wonderful trailer. Starring Akshay Kumar, Sonam Kapoor and Radhika Apte in lead roles, the film has been directed R Balki. The film is all set to hit the theatres on January 26, this year.